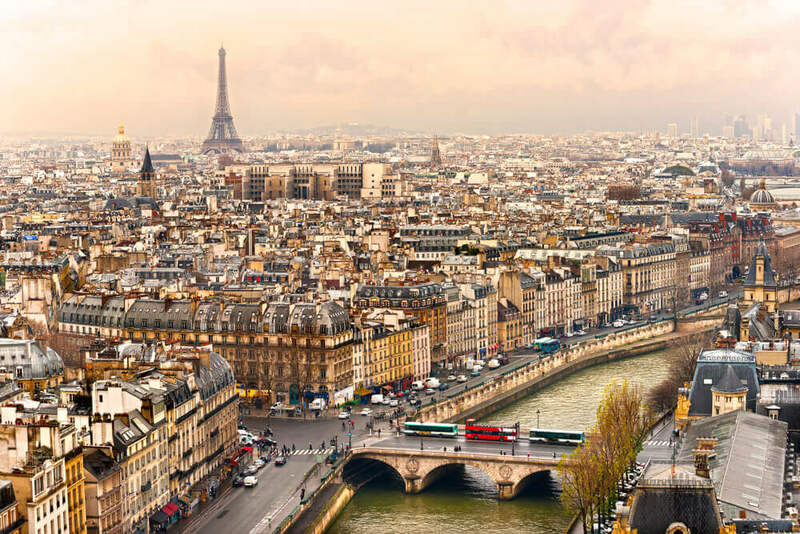 If you take your significant other on a trip to Paris, they might be surprised if you don’t propose. 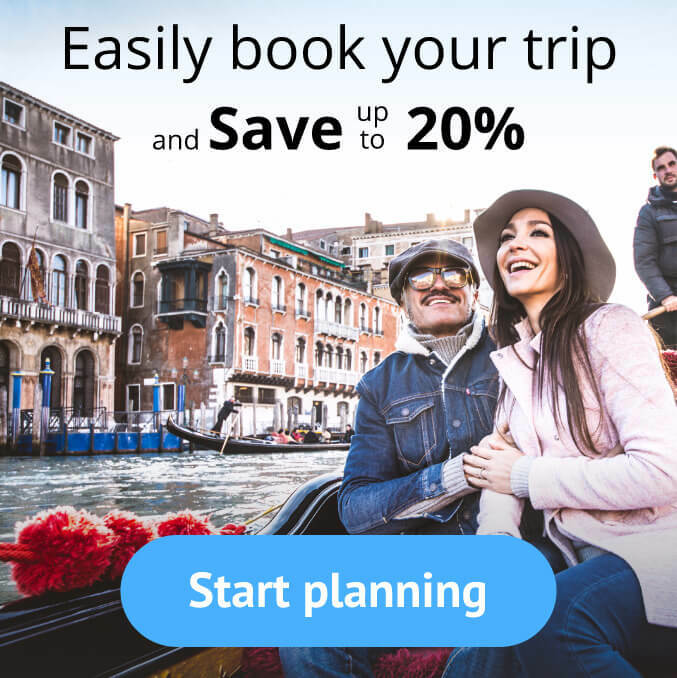 You’ve found the perfect person, taken them to the perfect city, now let’s find the perfect spot for you to pop the question! 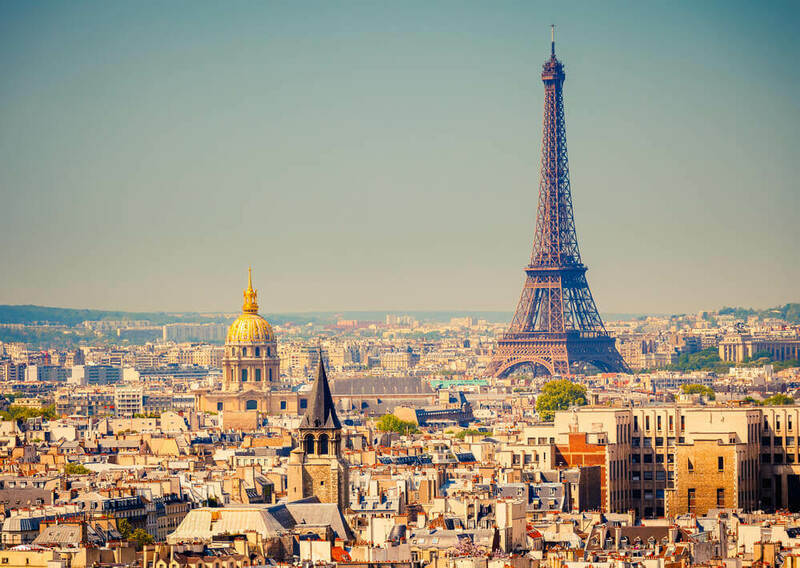 The highest point in Paris is the hilltop village, Montmartre. If you can make the +300 steps climb up to Montmartre (worth it, I promise), then continue on to the stunning cathedral, Sacre Couer, which means Sacred Heart. 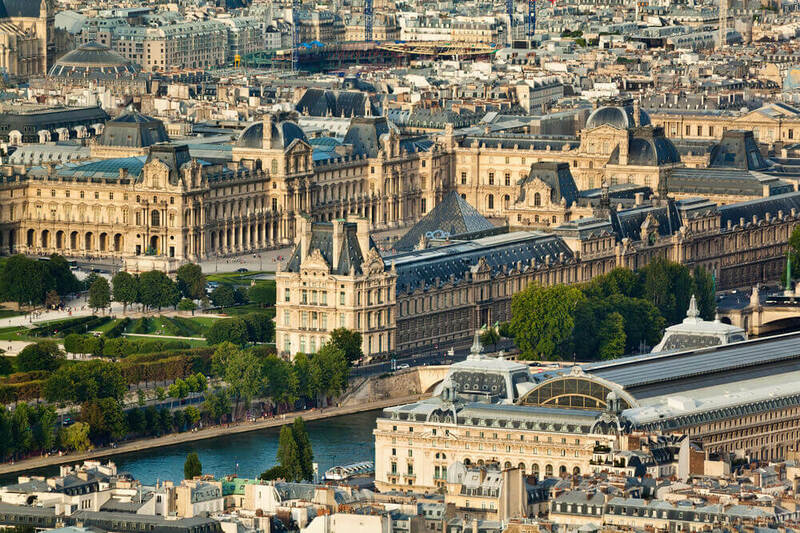 While the building is beautiful, your goal here is to climb the main dome for the most unbelievable view of Paris. 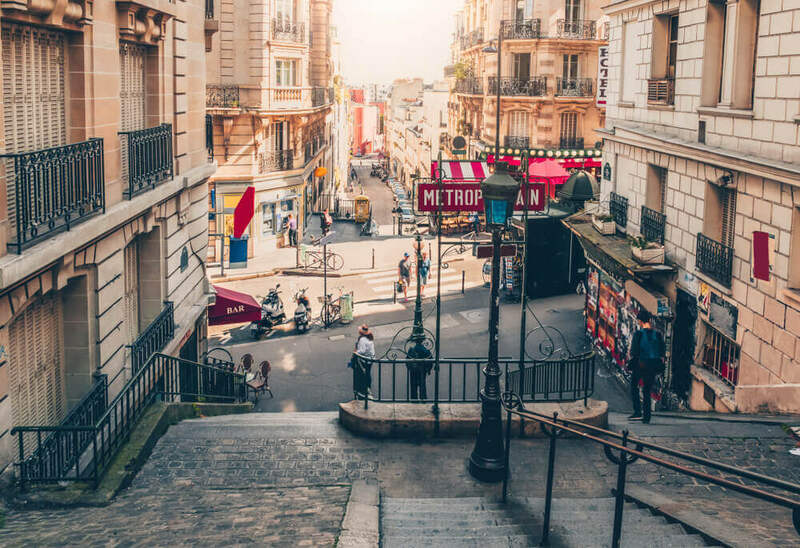 You already made the 300 steps to get to Montmartre, what’s another 300 steps for the view? You and your partner will have accomplished an incredible goal together, and with the best possible view of the most romantic city on earth, where would be better to propose? Afterwards, you can explore Montmartre, home to many artists, studios, and galleries where you can get a souvenir for this momentous occasion from one of the excellent artists who will offer to draw your portrait. 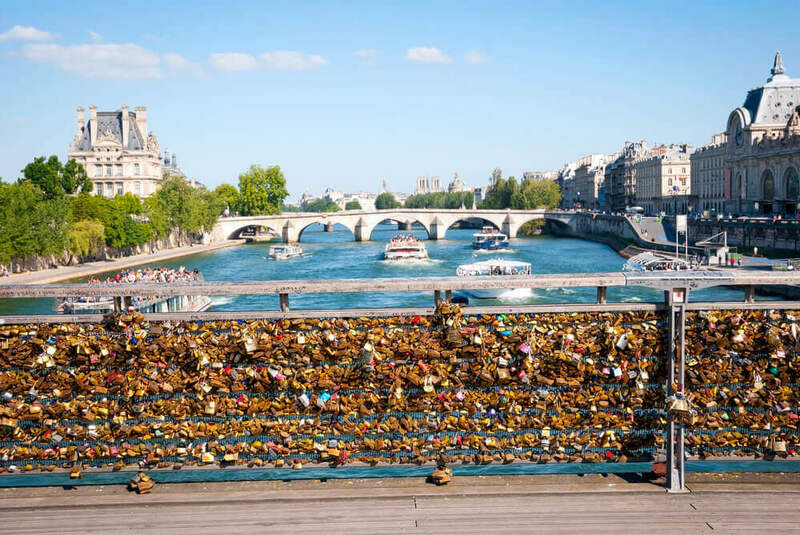 Along with the engagement ring (if you’re proposing with one), pack a lock with your names on it, and surprise your loved one with it at the Pont des Arts bridge. Couples write their names on a lock and attach it to the bridge (or to another lock on the bridge, as it has become pretty full, and therefore difficult to find an empty space). Locking your names to the bridge will signify your everlasting love, what would be a better segue to the lifelong commitment of marriage? 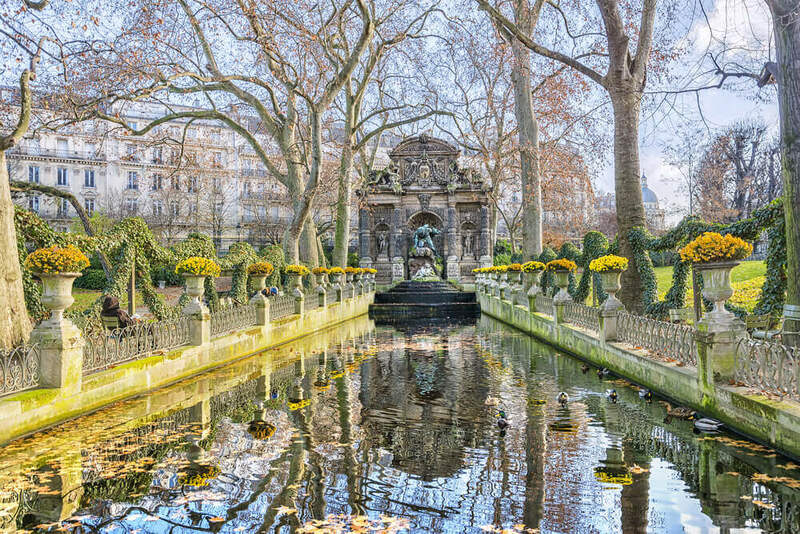 Escape the bustling streets of Paris in this peaceful and beautiful garden. Pack a picnic, including your favorite French foods and champagne, and spend a memorable afternoon together relaxing in Jardin du Luxembourg. The romantic and peaceful atmosphere combined with the champagne will help calm your nerves to ask the biggest question of your life. If you’re on a trip to Paris, I hope you like art! Even if you don’t, you can’t leave the city without visiting the iconic Mona Lisa at the Louvre. Take this opportunity to propose outside of this world famous museum with its beautiful, yet controversial pyramid in the background! Consider having someone take some pictures as you’re down on one knee – this romantic scene can’t be beat! Where did you propose to your loved one? 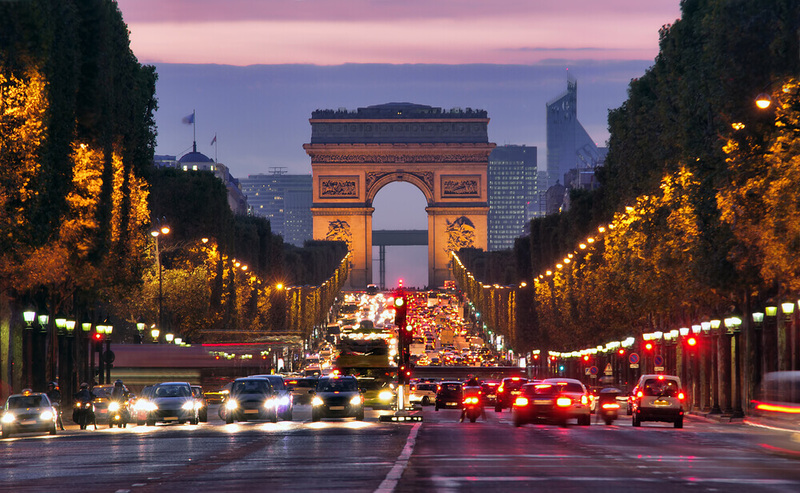 Are you planning a romantic trip to Paris and want some tips? Let us know! 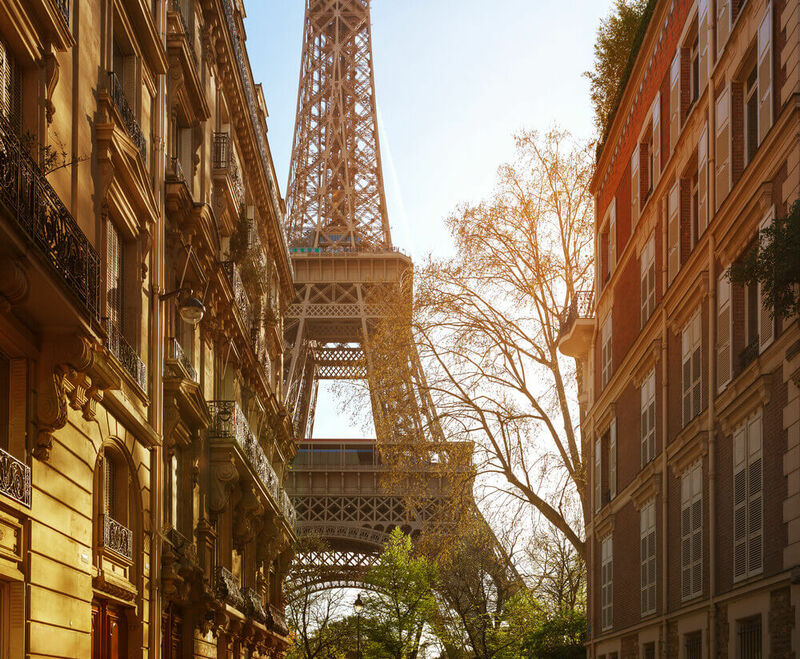 Popping the question is an exciting time no matter where you are in the world but why not make it even more special while on a trip to Paris? Here we give you the top 5 locations to ask your loved one to marry you!